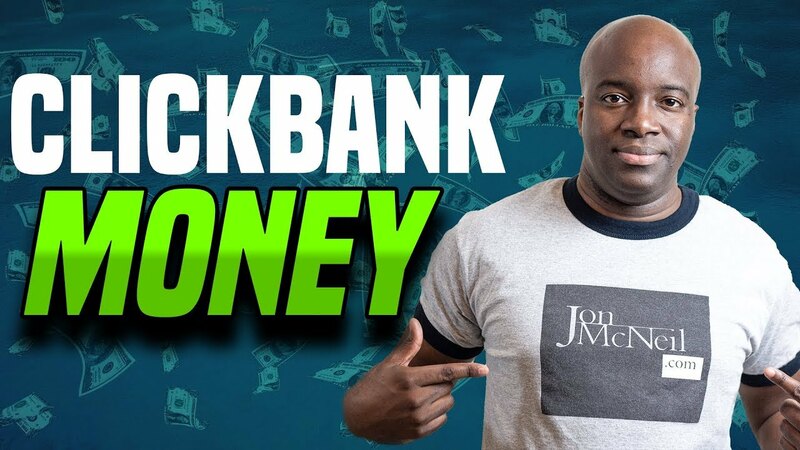 You’re watching this video because you want to know the fastest way to make money with Clickbank. And in this video, you’re going to learn just that. This video will break down the 4 key components that you’ll need to get a profitable Clickbank campaign up and running, as well as how you can have a campaign up and running ready to send traffic in less the 15 minutes time. 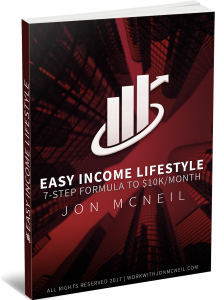 To make money with Clickbank for beginners can be an exhausting and overwhelming. There are many things to consider from picking a profitable niche, choosing a high converting product, building a converting sales funnel, following up with leads and subscribers and getting quality traffic. In this Clickbank tutorial, I woke you thought all the components needed as well as how you can shortcut the entire process with the solution I discuss in the video. If you’re new to Clickbank, then be sure to watch this video until the end as you’ll learn how you can have a fully automated Clickbank campaign up and running in 15 minutes. Be sure to watch this video to the end to see Clickbank automation at it's best! John, this's a new product, is't legit?? Great stuff John, keep up the good work. Thanks John, Just starting my channel and you really inspire me ! Great material. Powerfull content, thank you sir! and may God blesses the more! !